Catriona Gordon joined Fraser Academy in 2015. She holds a Bachelor of Science from the University of Toronto and a Master of Science from the Instituto Venezolano de Investigaciones Cientificas. She also has a Bachelor of Education from Simon Fraser University. 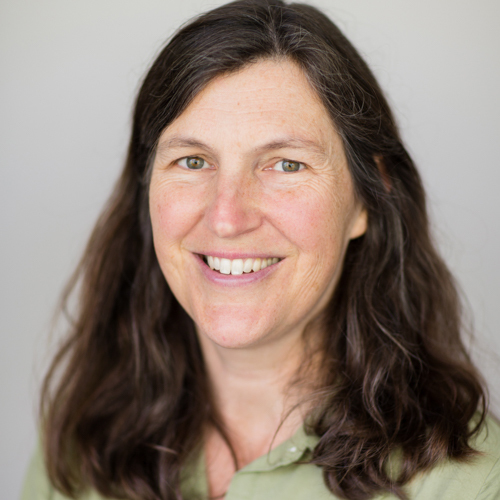 Ms. Gordon has had many years of experience developing science curriculum, and teaching hands-on science with the Scientist-in-Residence program at the Vancouver School Board and Society of Promoting Environmental Conservation (SPEC) School Gardens program. She has also taught at Langara College and the Van Dusen Botanical Gardens. Ms. Gordon is passionate about ecology, plants, growing her own food, and exploring the natural world with students.